Custom logo printed polyester or silk tie. 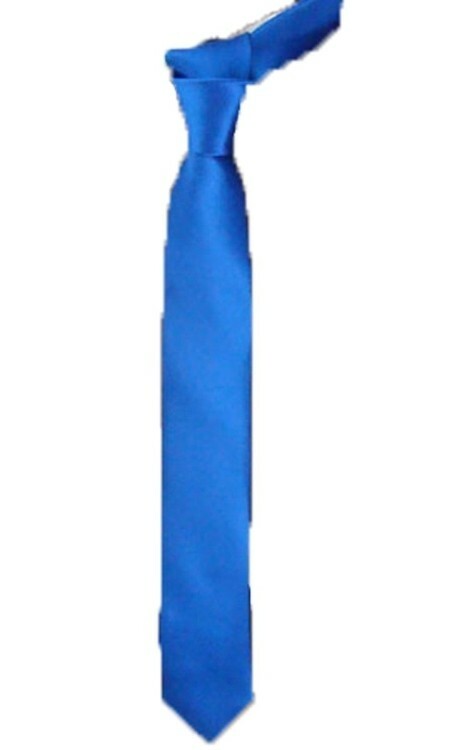 Place your customer's logo on a custom design tie. Perfect for sales team or office staff apparel, company gifts, employee web store items, incentive giveaways, club and organization gift shops, alumni catalogs, product tie-ins, and more. 58 " X 2 7/20 " X 1 1/2 "